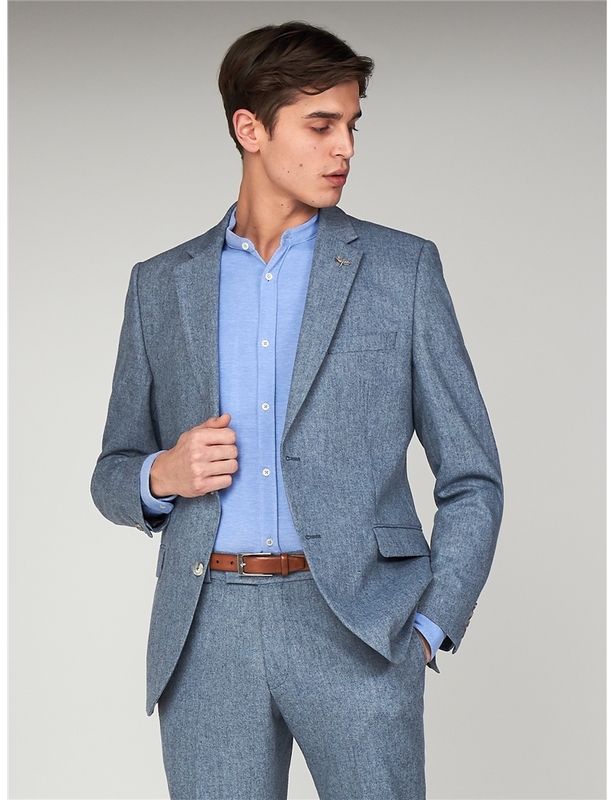 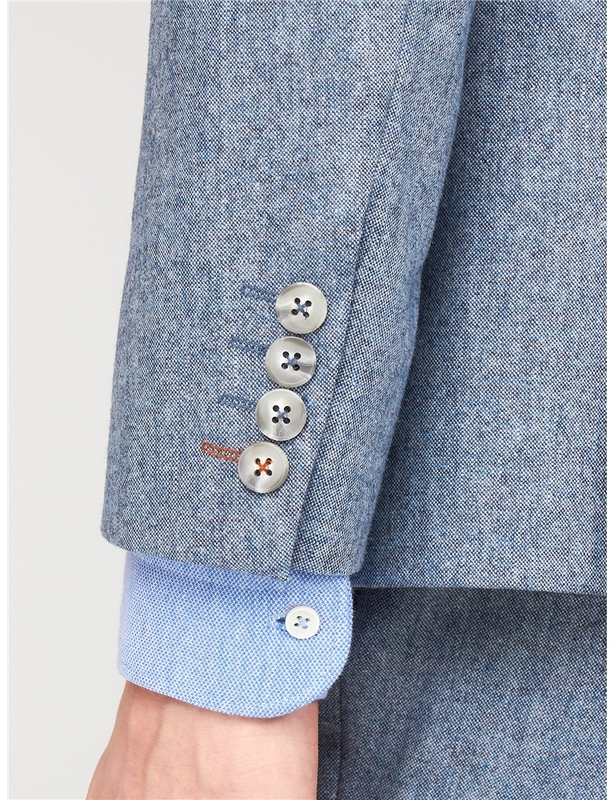 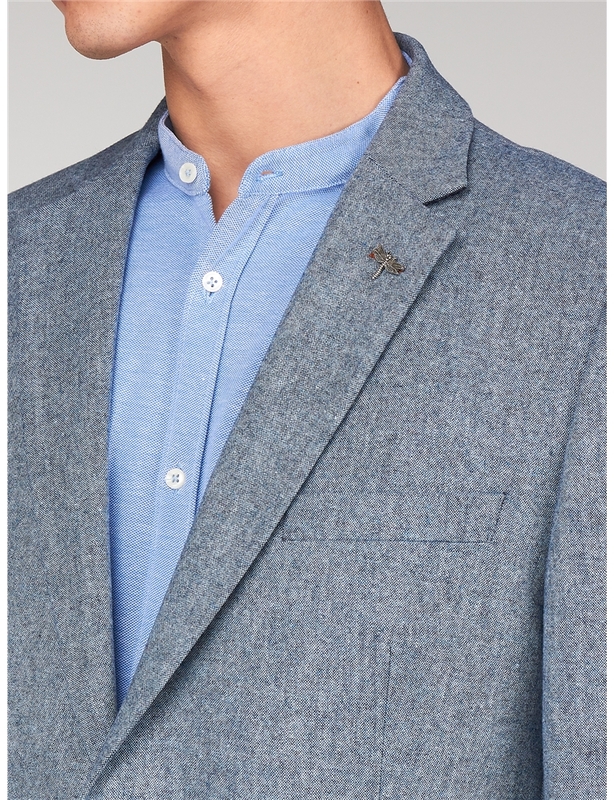 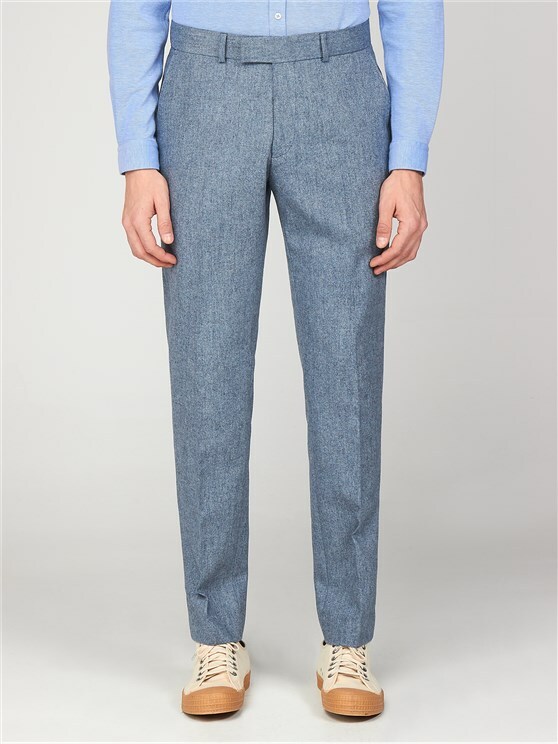 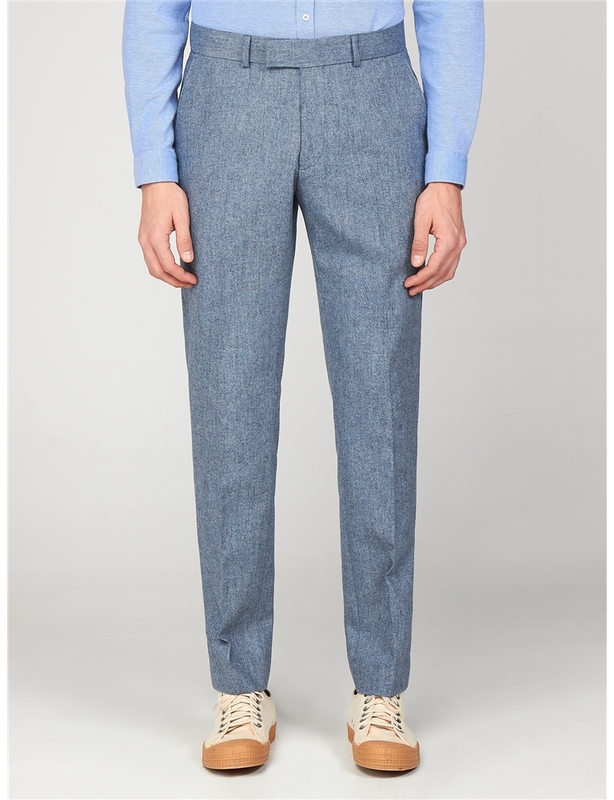 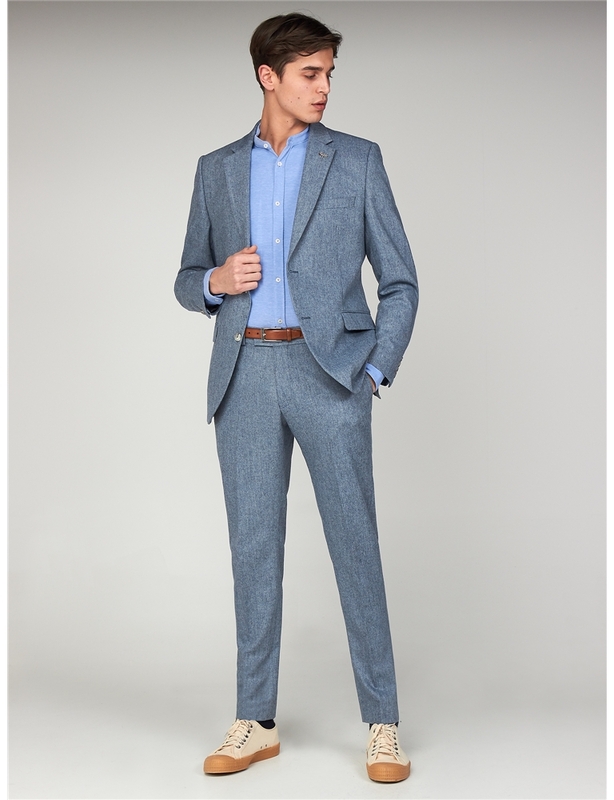 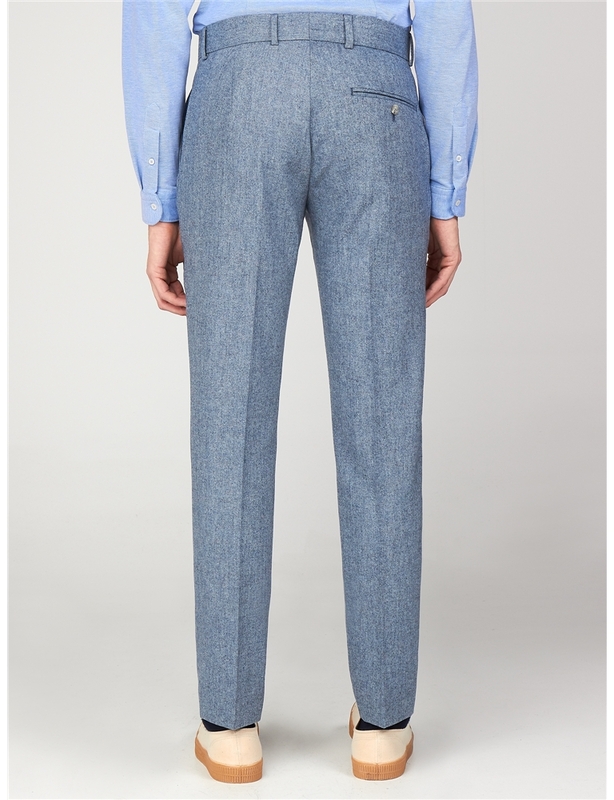 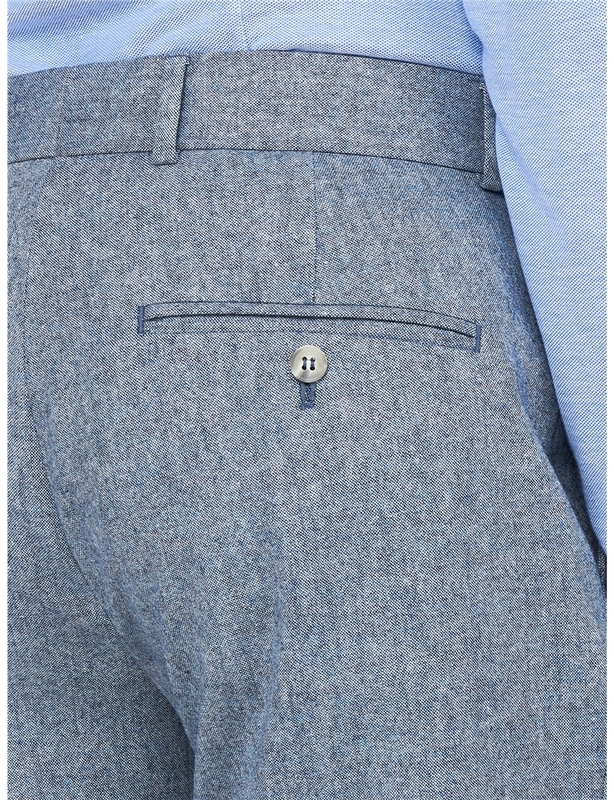 Men’s tweed trousers, in a rich pale blue. 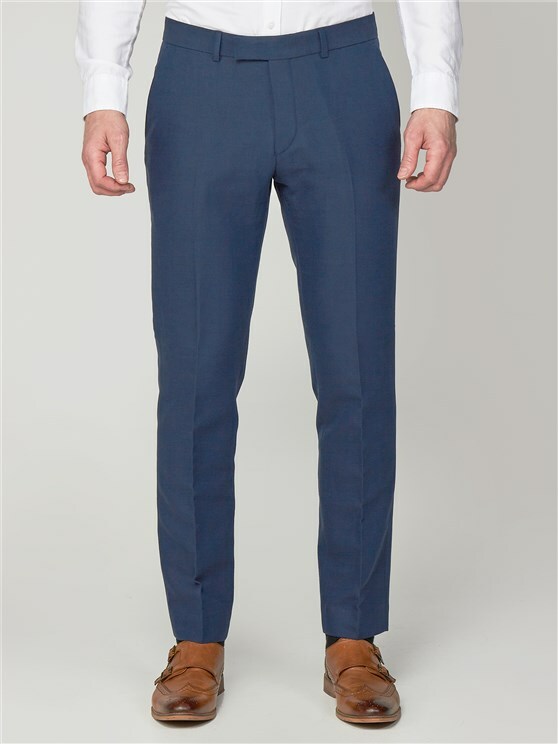 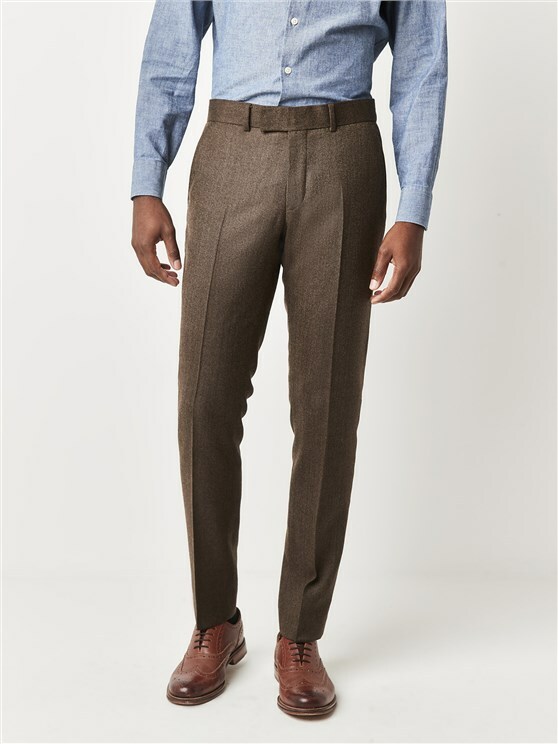 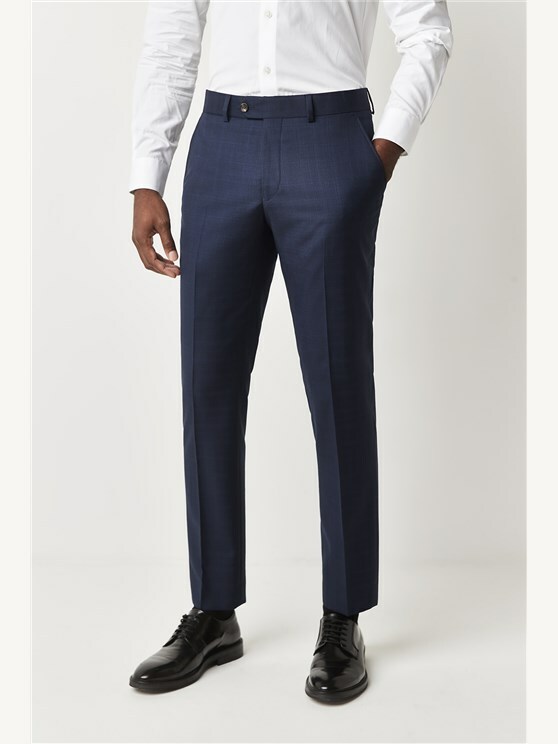 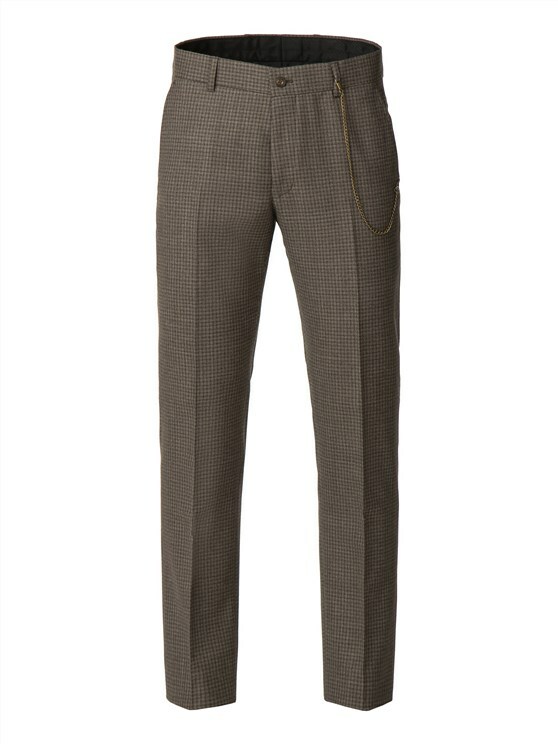 With a Radisson slim fit, this pair of men’s tweed trousers is designed to add a flash of colour to any occasion. 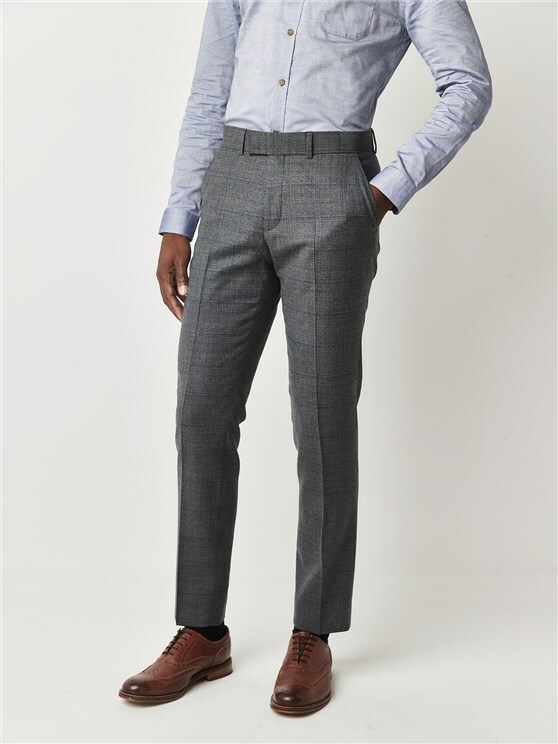 This pair of blue tweed trousers represents a truly eye-catching style for the fashion centric. 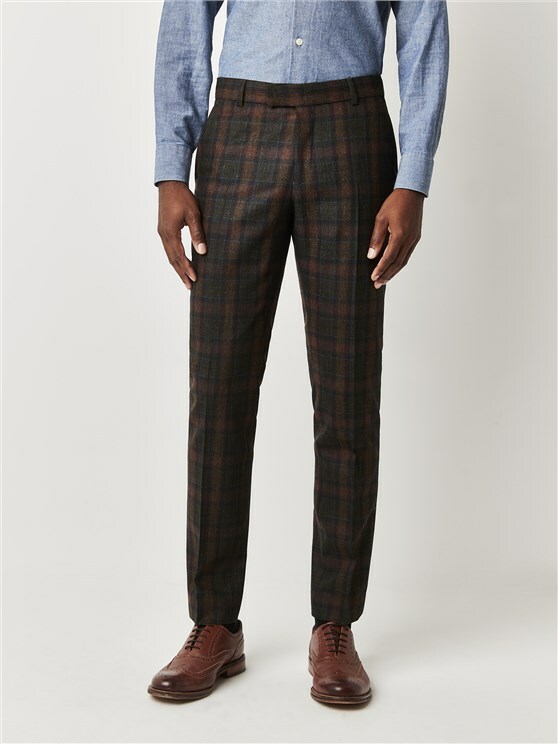 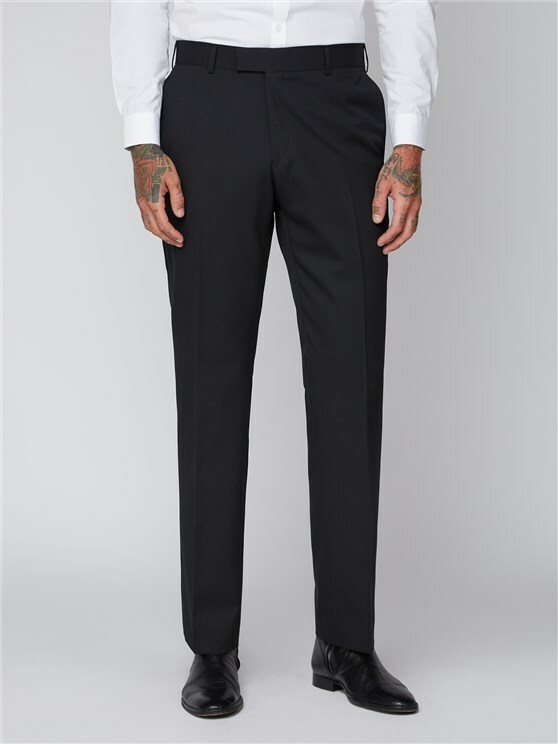 With contrast thread and a clean cut profile, the Bayswater Men’s Wool Trousers are designed for the man on the move, with a perfect look to combine, enrich and enliven your style with a combination of other Gibson London Products.